Synopsis: No one believed I was destined for greatness. So begins Isabella’s story, in this evocative, vividly imagined novel about one of history’s most famous and controversial queens—the warrior who united a fractured country, the champion of the faith whose reign gave rise to the Inquisition, and the visionary who sent Columbus to discover a New World. Acclaimed author C. W. Gortner envisages the turbulent early years of a woman whose mythic rise to power would go on to transform a monarchy, a nation, and the world. Young Isabella is barely a teenager when she and her brother are taken from their mother’s home to live under the watchful eye of their half-brother, King Enrique, and his sultry, conniving queen. There, Isabella is thrust into danger when she becomes an unwitting pawn in a plot to dethrone Enrique. Suspected of treason and held captive, she treads a perilous path, torn between loyalties, until at age seventeen she suddenly finds herself heiress of Castile, the largest kingdom in Spain. Plunged into a deadly conflict to secure her crown, she is determined to wed the one man she loves yet who is forbidden to her—Fernando, prince of Aragon. As they unite their two realms under “one crown, one country, one faith,” Isabella and Fernando face an impoverished Spain beset by enemies. With the future of her throne at stake, Isabella resists the zealous demands of the inquisitor Torquemada even as she is seduced by the dreams of an enigmatic navigator named Columbus. But when the Moors of the southern domain of Granada declare war, a violent, treacherous battle against an ancient adversary erupts, one that will test all of Isabella’s resolve, her courage, and her tenacious belief in her destiny. From the glorious palaces of Segovia to the battlefields of Granada and the intrigue-laden gardens of Seville, The Queen’s Vow sweeps us into the tumultuous forging of a nation and the complex, fascinating heart of the woman who overcame all odds to become Isabella of Castile. My Thoughts: History remembers Isabella as the woman who united Spain, drove out the Jews, and sanctioned the monstrosity that was the Spanish Inquisition. It must have taken a powerful woman to accomplish all that but what was she really like? C.W. Gortner does an admirable job of answering that question in The Queen's Vow. The novel starts off with a young Isabella who grows up with her brother Alfonso in poverty away from the debauched court of her brother Enrique IV. When Isabella grows into a young woman she and her brother are summoned to court and are thrust headlong into the intrigue and political machinations where it becomes obvious favorites and nobles rule and the King is just a figurehead. As Isabella matures we see her shake off the remnants of her sheltered girlhood and with the help of a few trusted advisers, begins to assert her rights in the succession. 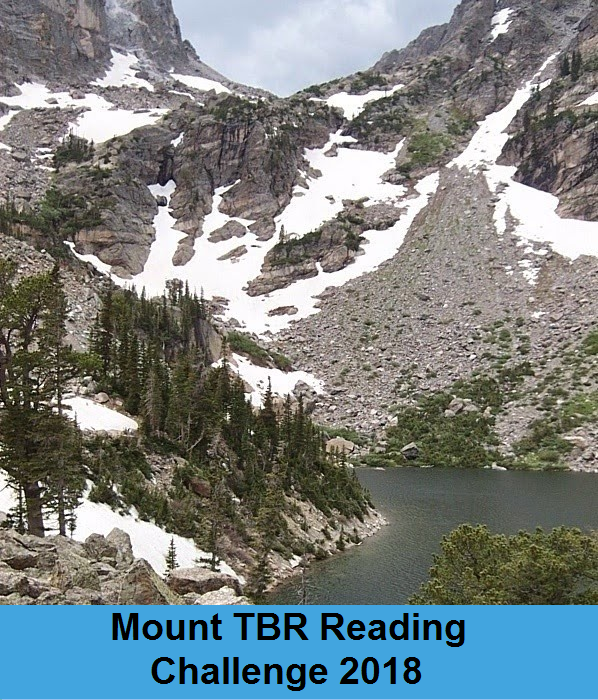 The reader is painted a picture of a Spanish court that is riddled with vice and corruption. The nobles live lives of excess while the rest of the country suffers. Isabella stands in the middle of it all and with her intelligence and steadfast belief that God is on her side, seeks to one day gain the throne and turn the country toward prosperity. While in her teens she also lays eyes on Fernando of Aragon for the first time and this brief meeting blossoms into a love that will last a lifetime. I really liked seeing the Isabella behind the warrior queen persona. In The Queen's Vow she has insecurities and doubts just like anyone else and deals with the joy brought on by her successes followed by heartbreak and betrayal at every turn. I also loved the character of Beatriz who is her friend from childhood and confidante throughout. It was also interesting to see what Isabella really may have thought about the Inquisition and driving the Jews out of Spain. In almost everything else I've read of her, the motivation was religious zealotry but here Gortner shows us an Isabella that was very conflicted by these decisions. This is my first book by the author and I really enjoyed the writing. The only issue for me was the pacing was slow throughout the first half of the novel. I was about 100 pages in before it picked up for me. Also the majority of the book is devoted to Isabella's path to the throne. 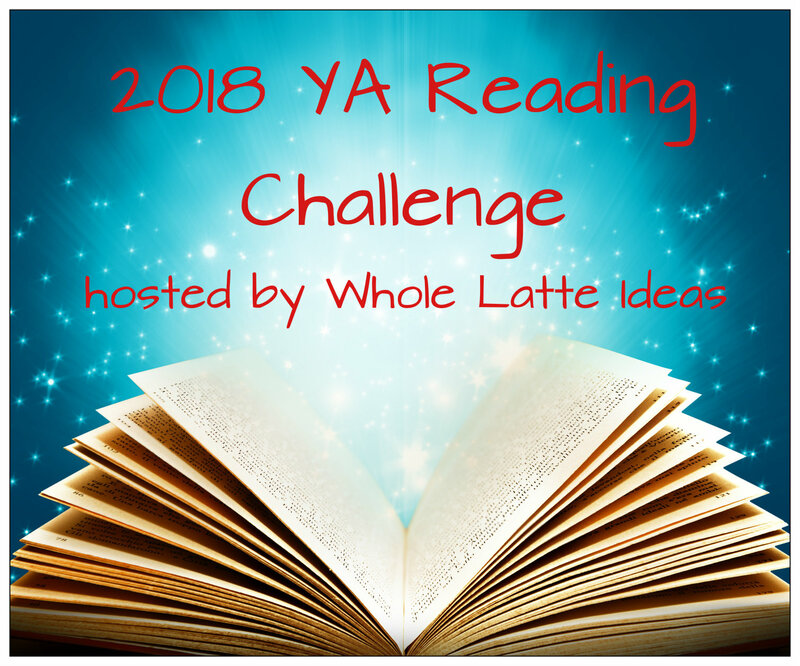 By time I got to the end I was really wishing the story had continued on beyond where the author chose to stop (which was in 1492 when Columbus sailed). Maybe nothing of great importance happened the last 12 years of her life? I don't know but I wanted more! I am glad I finally got around to reading this author whom practically everyone has recommended to me. I will be reading The Last Queen which tells the story of Isabella's daughter Juana in the near future. 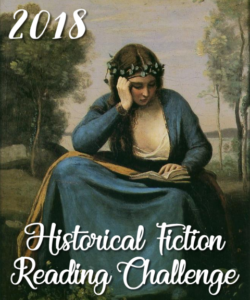 This book was provided to me by the publisher for participation in the author's tour with Historical Fiction Virtual Book Tours. These are my honest thoughts on the book. For more reviews, giveaways, guest posts and interviews with author C.W. Gortner, you can view the rest of the tour schedule here. C.W. 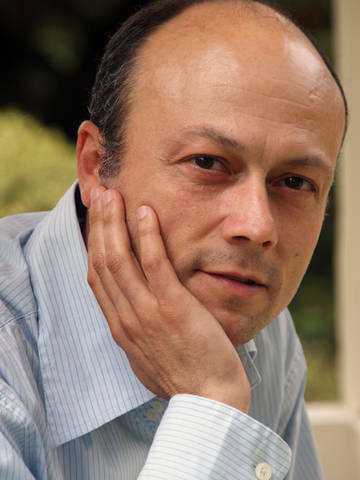 Gortner is the author of The Last Queen, The Confessions of Catherine de Medici and The Tudor Secret. He holds an MFA in Writing with an emphasis in Renaissance Studies from the New College of California. In his extensive travels to research his books, he has danced a galliard in a Tudor great hall and experienced life in a Spanish castle. His novels have garnered international praise and been translated into thirteen languages to date. He is also a dedicated advocate for animal rights and environmental issues. He's currently at work on his fourth novel for Ballantine Books, about the early years of Lucrezia Borgia, as well as the third novel in his Tudor series,The Elizabeth I Spymaster Chronicles (US) or Elizabeth's Spymaster (UK). Half-Spanish by birth, C.W. lives in Northern California. Thank you for your lovely review. I'm honored to be here as part of my virtual tour and hope your readers enjoy THE QUEEN'S VOW. 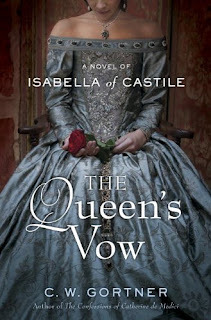 When you read The Last Queen your questions about Isabella's final years will be answered. It's just as good as the Queen's Vow! I enjoy your blog-thank you. I have read both of CW's previous books. He has an amazing ability to write from the female perspective! I am looking forward to getting to this one. I love CW Gortner's writing, loved The Queen's Vow but The Last Queen is a favourite!